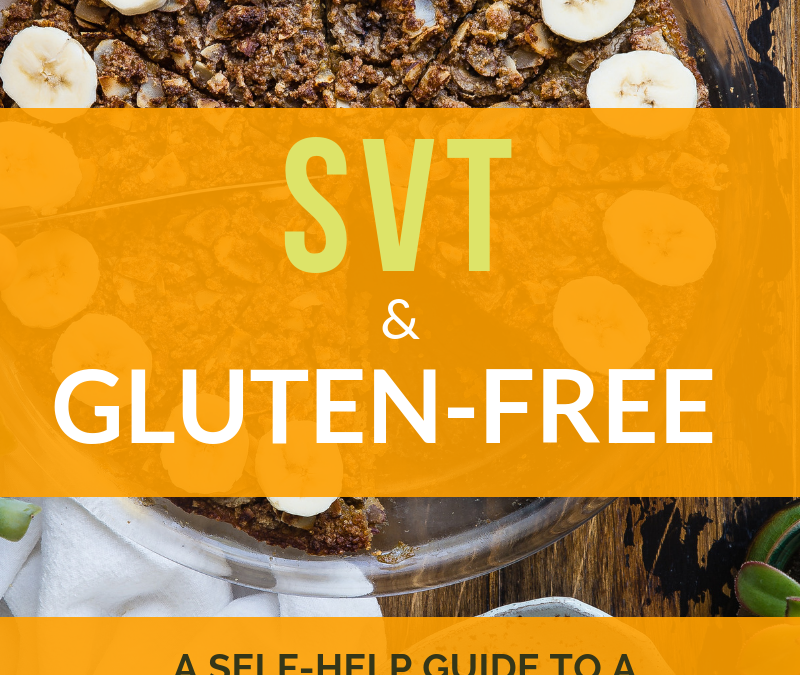 SVT and Gluten-Free e-guide: My Newest Heal SVT Naturally Self-Empowerment E-guide is almost here! The journey out of my chronic health issues and debilitating SVT that lead to my self-discovery for long-term healing had a lot to do with my diet and discovering that I had gluten sensitivity. Many people with SVT, just like me, have undiagnosed sensitivities to gluten which is causing or worsening their episodes. The good news is that life-changing treatment is in your hands and can begin when you are ready! 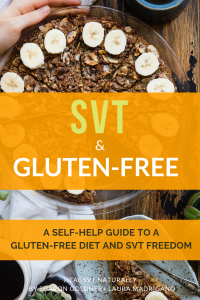 If you are serious about discovering a ROOT CAUSE of SVT, my newest tool to help you, my SVT & Gluten Free e-guide will empower you with the knowledge and tools to be successful. medical community. All of my e-guides, including this one on gluten, change all of that by empowering you with the knowledge and the practical tools you need to help yourself. I firmly believe that it is incumbent upon every SVT patient to learn about the possibility of their own food sensitivities as part of what I describe as the SVT-GUT Connection. I witnessed time and again that when people removed gluten from their diet they eliminated or reduced the frequency of their SVT episodes. If this guide is as good as her others , it will be worth every penny !